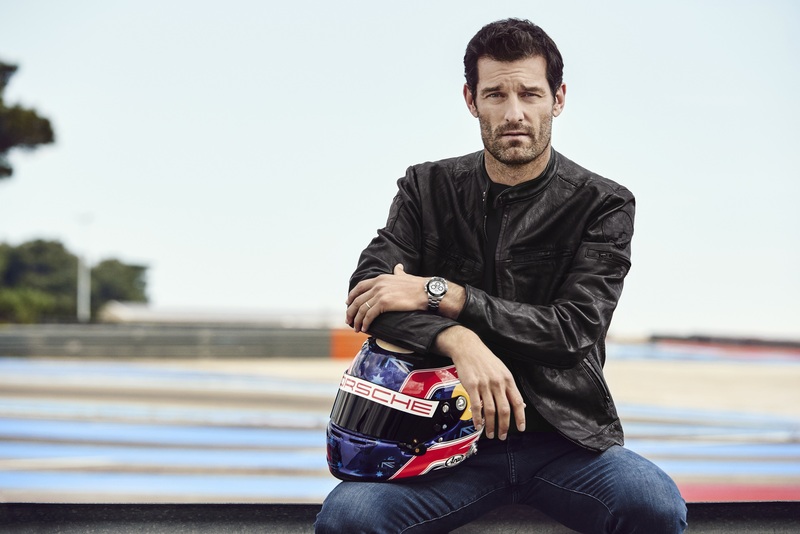 Silversea has announced it will offer guests the chance to join Australian racing legend and nine-time Formula One Grand Prix winner Mark Webber at the world-famous Monaco Grand Prix. 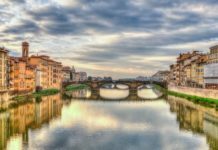 This opportunity is exclusive to Silversea guests who will be travelling between Barcelona and Civitavecchia, Rome on 20 May 2018 on board the cruise line’s flagship Silver Muse. 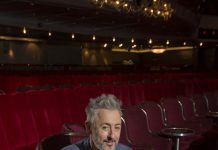 For the first time, Webber will participate in a special talk, plus a question and answer session for Silversea guests who are attending the Monaco Grand Prix on 26 May 2018 as part of a two-day land package. During the talk, Webber will discuss his exciting and illustrious career and reveal his own insights into the Monaco Grand Prix. For Silversea guests, Webber will also be available to sign autographs, respond to questions and provide photo opportunities. 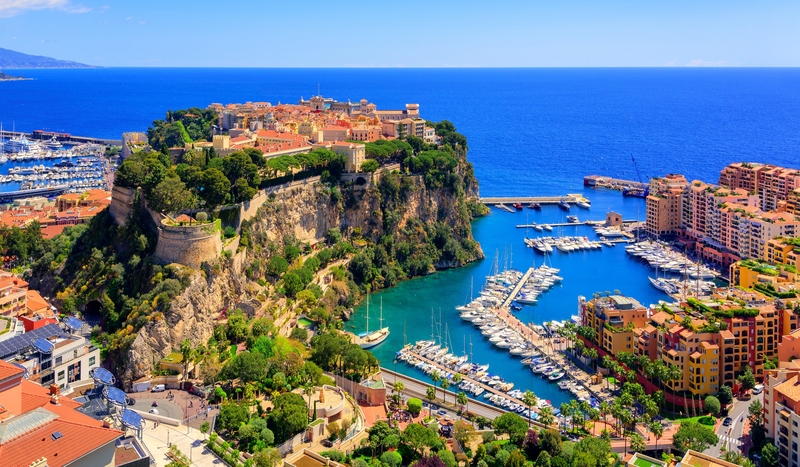 Guests wishing to experience the thrill of the world’s most renowned Formula One Race will do so in style with Silversea’s two-day Monaco Grand Prix land adventure. 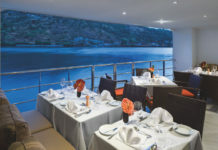 Viewing the race from the balcony of the Club F1 Monaco Dance Academy, guests will enjoy hospitality and a comfortable vantage point as they watch the world’s talented racers speed around the tight corners of Monte Carlo. 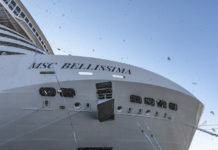 This two-day land adventure forms part of voyage 6812, a nine-day sailing from Barcelona to Civitavecchia, Rome, departing on 20 May 2018 onboard Silver Muse. Prices for the land adventure start at £2,290pp, subject to availability, and include F1 Monaco Dance Academy tickets for time trials and final race, escorted transfers available at specified times and buffet lunch and cocktails on Saturday and Sunday. 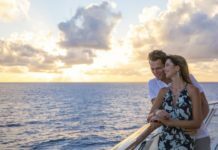 Sailing onboard Silver Muse, voyage 6812 will call at an incredible selection of destinations ahead of the Monaco Grand Prix. 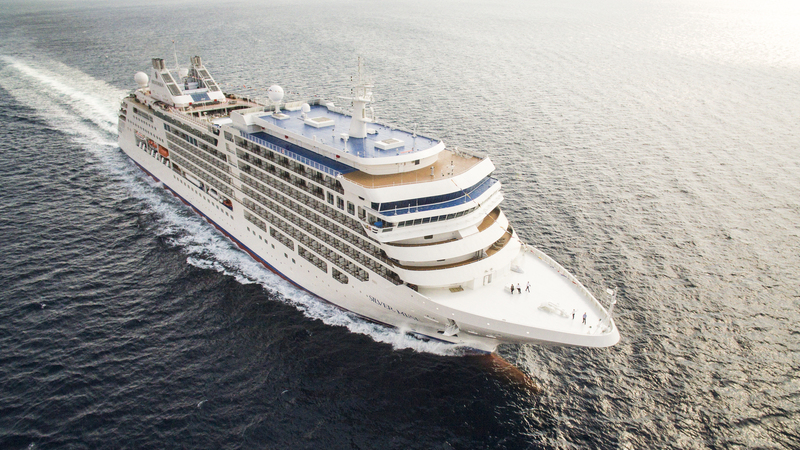 Guests will discover the European cities of Barcelona and Ibiza along with the glamorous town of St. Tropez before arriving into Silversea’s home of Monaco. Following the Grand Prix, guests will be able to enjoy Tuscany’s vineyards before soaking up Rome’s history at Silver Muse’s final call. 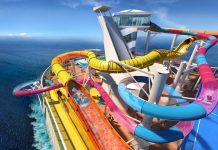 Fares for this nine-day voyage, departing on 20 May 2018 start from £7,500pp, subject to availability, based on double occupancy of the Vista Suite.